Fleece comfort with stain repellency. 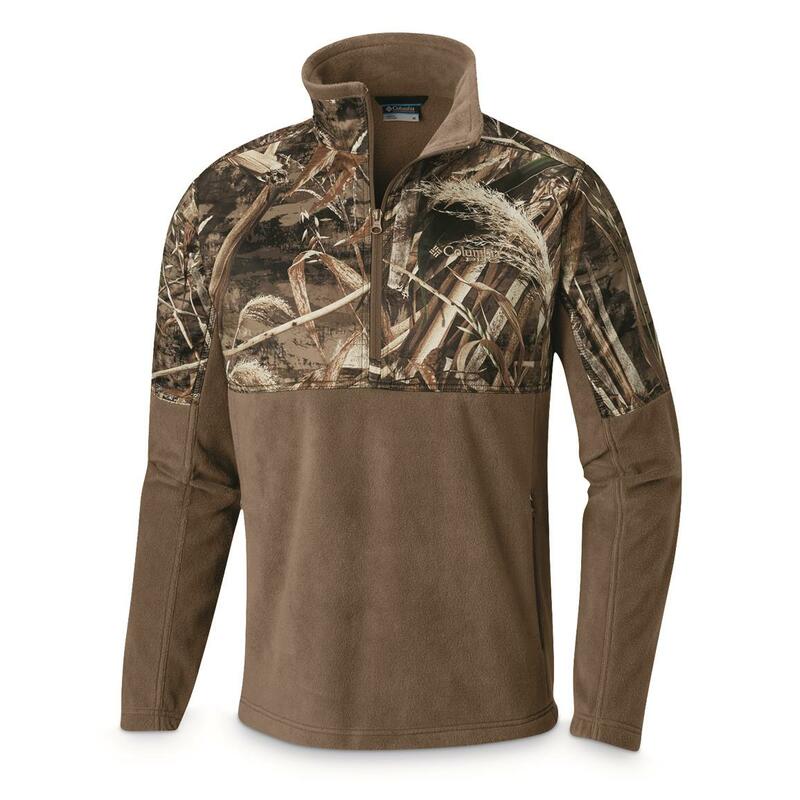 Keep warm and ready for the outdoors in this Columbia® PHGTM Fleece Jacket. Soft fleece shields you from the chill. For further shielding, Omni-SHIELD helps keep your gear clean by resisting the absorption of liquids. It's also handy if you get caught in a passing rain. All this, plus your choice of Realtree® camo. 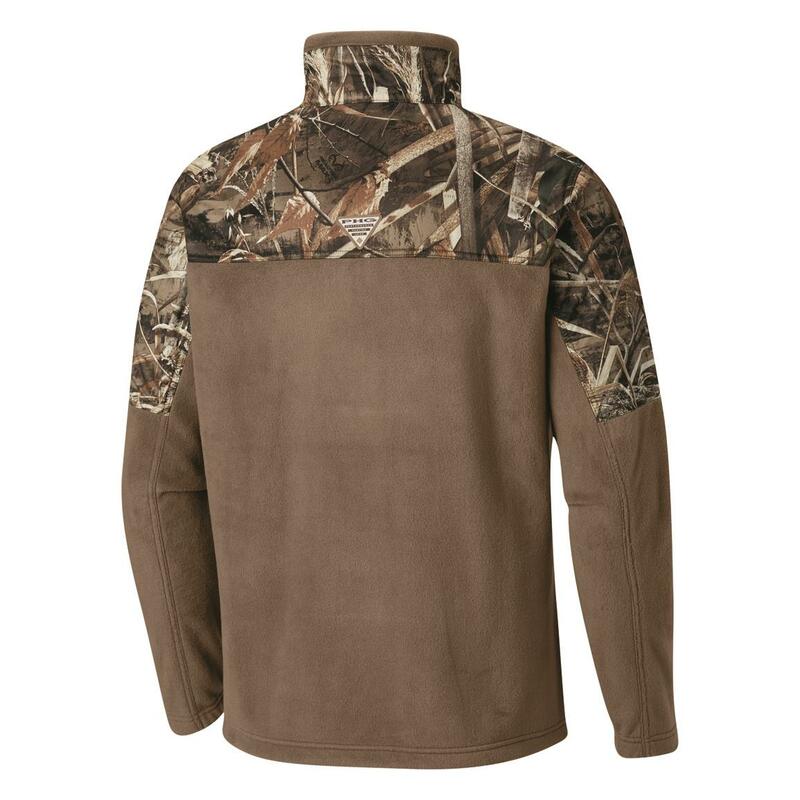 Order this Fleece Jacket before the chill sets in!